Experience the history of Cebu by touring around the beautiful island through our singles tour. 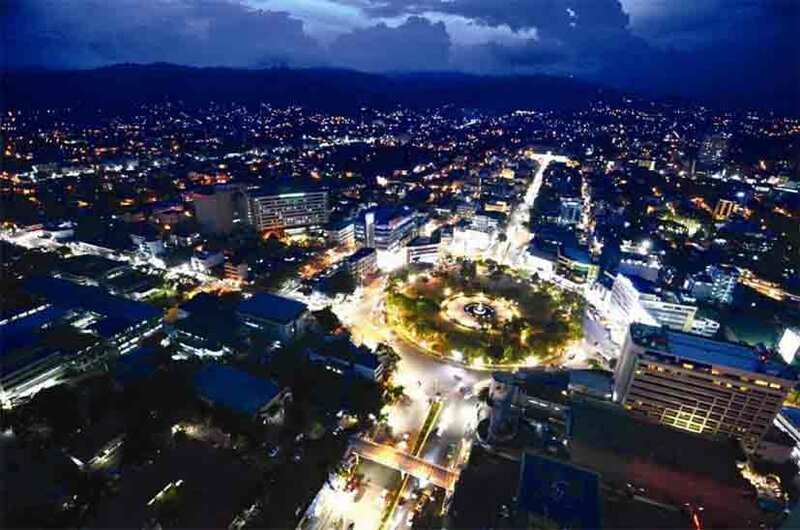 The province of Cebu is one of the Philippines most developed and oldest cities. Also known as “the Queen City of the South,” the island got its name from the word “SEBU” which translates to animal fat. Cebu was once known to be a fishing village before the colonization of the Spaniards, and since then, Cebu has greatly become industrialized and is now one of the country’s center of commerce and industry. During the year 1521, Portuguese explorer Ferdinand Magellan first landed in Cebu. He was one of the world’s most famous explorers and has left a print in the island’s history. He was later killed in the battle of Mactan by Lapu-Lapu and the remaining members of his expedition left the island not long after. Years later, the Spanish then established a settlement in Cebu City thus, the long era of the Spaniards commenced. After 333 years, the Americans then came to colonize the Philippines. This explains the cultural diversity of Cebuanos which is born out of a mixture of Spanish and Western cultures. The island’s capital, Cebu City, is considered to be the oldest city in the Philippines. It is also known for being the oldest settlement established by the Spaniards hundreds of years ago. Even today, you can still see the remnants of the Spaniards within the city itself. Cebu City holds many of the rich traces left mostly by the Spanish colonizers such as: Magellan’s Cross, the Lapu-Lapu shrine, Colon Street, and Fort San Pedro. Cebu is an island with many historical wonders that you need to see for yourself! Once a flourishing fishing and trading village, the island was already engaged with China, Malaysia, Japan, India, Burma and other civilizations in Asia. Although knowledgeable in ways of trading, these people lived in stilt houses made of bamboo, wood and nipa. Their way of living also included having tattoos on their bodies, used gold jewelry, silk clothing, and coloring of the lips. Even with all these customs, their livelihood was peaceful and simple. 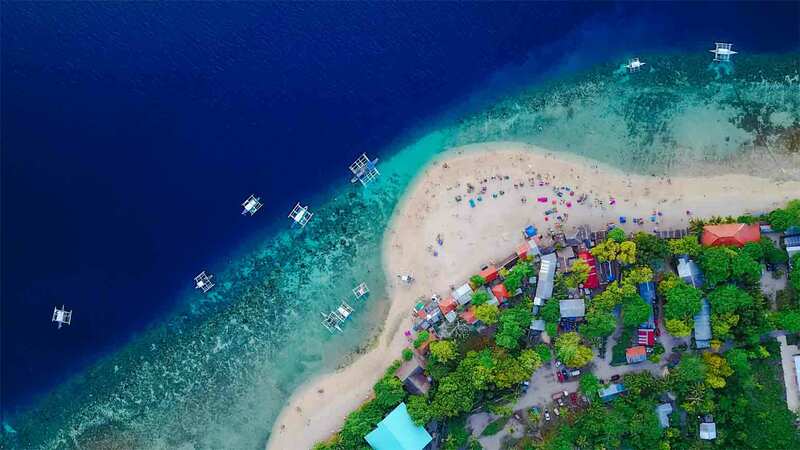 Places in the Philippines including Cebu have experienced more than one colonization hundreds of years later the arrival of Ferdinand Magellan on the shores of Cebu in 1521. But even before the arrival of Spanish conquistadors, the island was a home to people of Malay origin. It was formerly called by different names like Subgu, Zebu, Sebu, and Sibuy. After the death of Magellan at the hands of warrior chief Lapu-Lapu, the arrival of the Spaniard Miguel Lopez de Legazpi in 1565 brought Cebu and eventually the whole country to the hands of Spain and Catholicism. Even after the 300 long era of the Spanish colonizers, they have imprinted their culture and religion in the history of the Philippines forever. Since the periods of the Spaniard and American colonization, the Philippine cities, including the island of Cebu have increasingly developed over the years until the present day. Being now the second biggest city of the country, it has become a tourist destination; thanks to the historical monuments built mostly from the Spanish era. With century-old buildings such as Basílica Minore del Santo Niño and Fort San Pedro, tourists can experience history by visiting these sites. 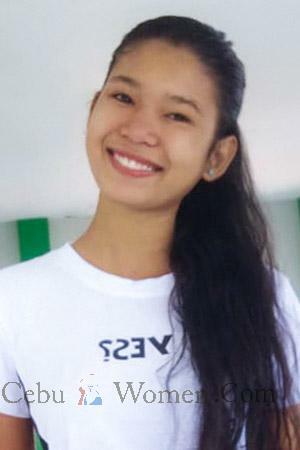 Through our Cebu singles tours, experience the beauty of both modern day Cebu and the single beautiful women. Fort San Pedro was first constructed on May of 1565 by Spanish people and Cebuanos under Miguel Lopez de Legazpi to fend off local attackers. It was later used as a bastion of resistance of Filipino revolutionaries in Cebu, barracks for American forces, a school, a camp for refugees during World War II and an army camp after the war. It is the oldest fort in the country. Magellan’s Cross is one of the most recognized symbols of Cebu City. It was first planted by the famous explorer Ferdinand Magellan when he arrived in 1521. The cross can be found beside Basílica Minore del Santo Niño today. Though this may be a replica used to preserve the real cross inside the chapel, it is nonetheless a must-see for any tourist. One of the most known churches in the country, Basílica Minore del Santo Niño isthe host of one of the biggest celebrations of Santo Niño in the country. It was founded in 1565 and is known as the oldest Roman Catholic church in the Philippines. Colon Street is the oldest street in the Philippines. It was named after Christopher Columbus and was developed by Miguel Lopez de Legazpi. Although it is not located within the city itself, the Mactan Shrine is still worth visiting. It is a 20-meter tall monument of Rajah Lapu-Lapu, the country’s first Filipino hero. He was responsible for defeating the Spaniards and killing Ferdinand Magellan during the battle of Mactan in 1521. 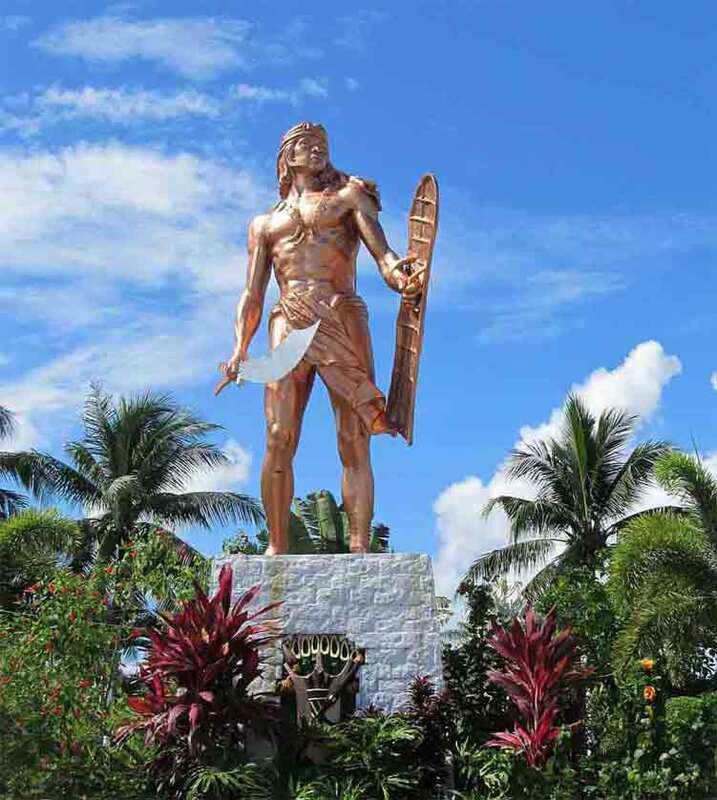 This historical monument honoring the warrior chief can be found in Lapu-Lapu city in Mactan island which was named after him. Grab the chance to visit this historically-rich island through our Cebu singles tours. With us, you have the opportunity to meet hundreds of our Cebu singles who are eager to meet you while you tour around and relax under the sun and on the crystal clear waters of the Philippines. Registration is free and comes with affordable and amazing benefits for your chance in meeting single Cebu women or your perfect Philippine bride in the island of Cebu.